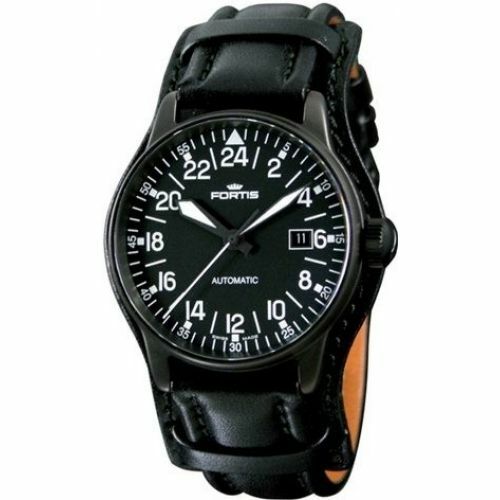 Official suppliers to the Russian Federal Space Agency for manned space missions, Fortis watches have the backing where it matters. 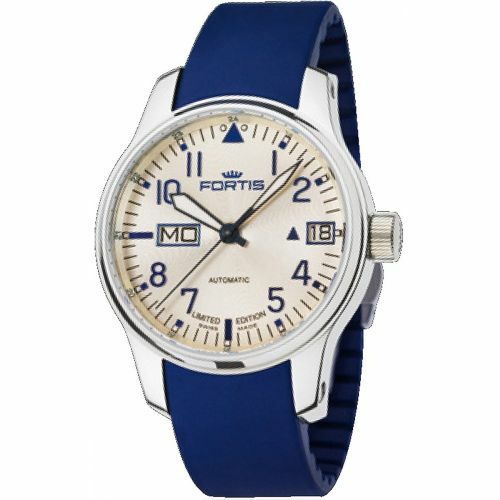 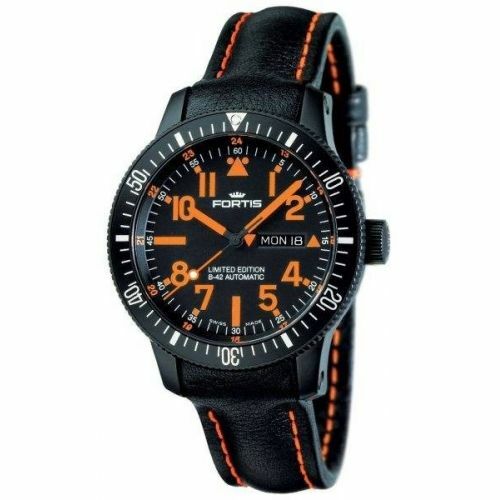 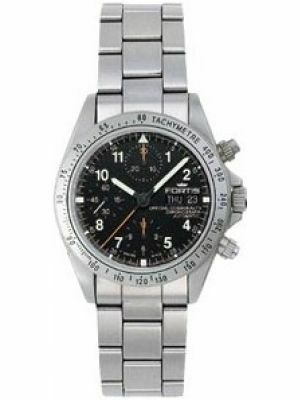 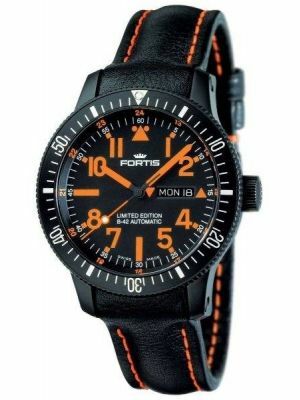 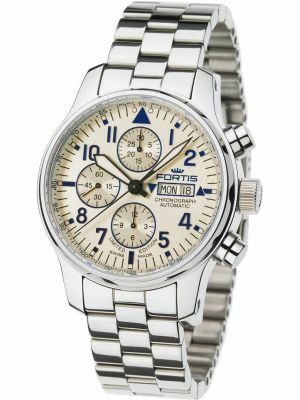 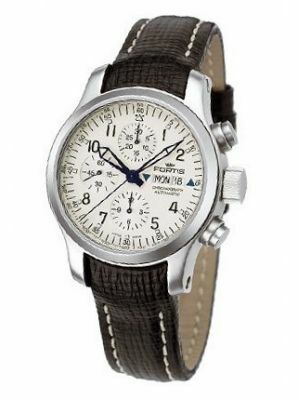 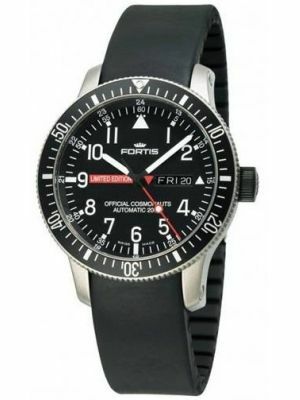 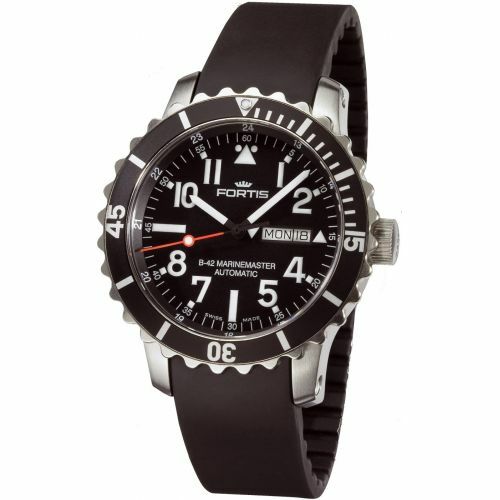 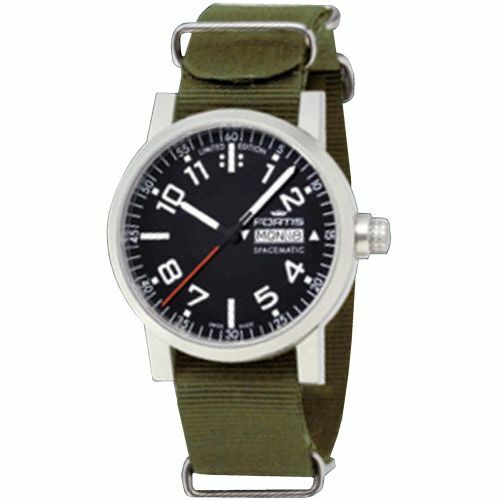 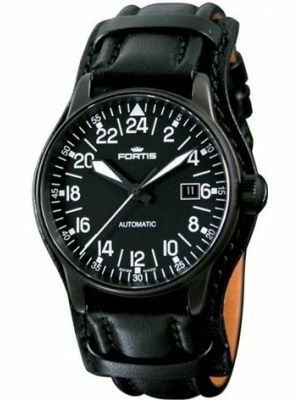 A little closer to home, Fortis is chosen by many military forces around the world for both air and ground squadrons. 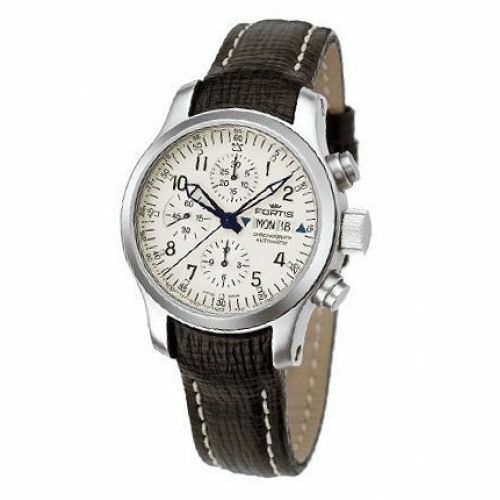 This year marks their 100th Anniversary. 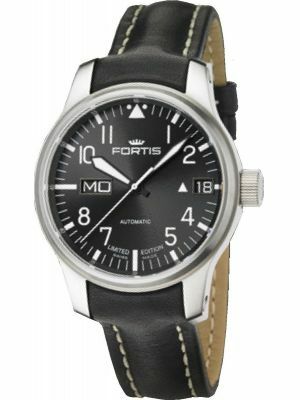 What better way to celebrate than preparation for a mission to Mars with Fortis on board. 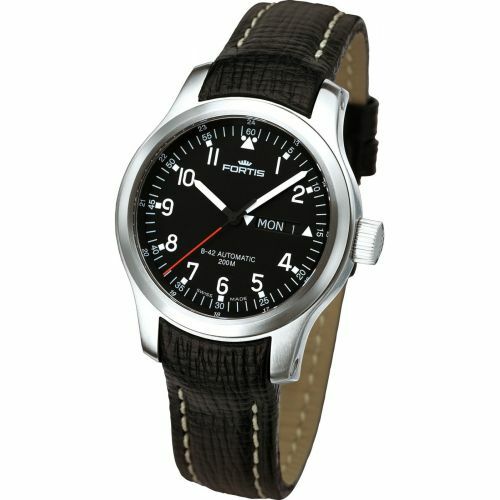 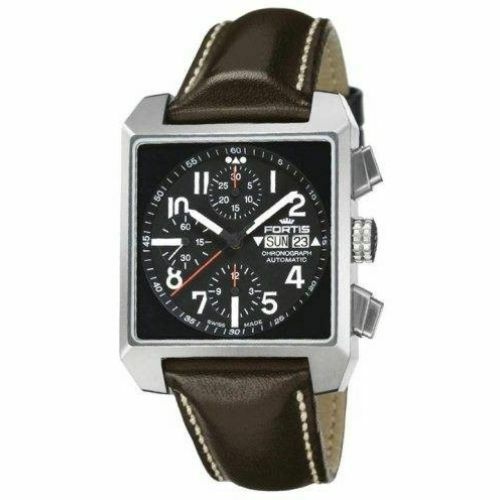 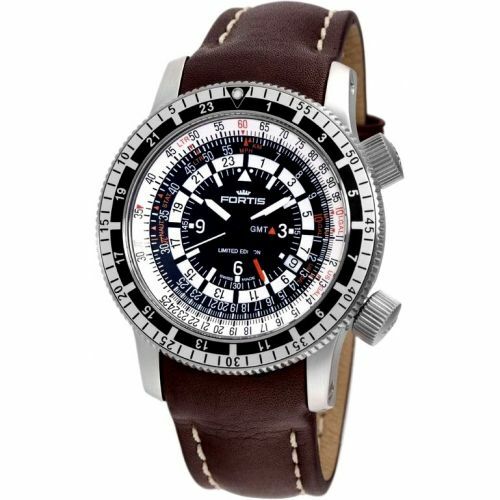 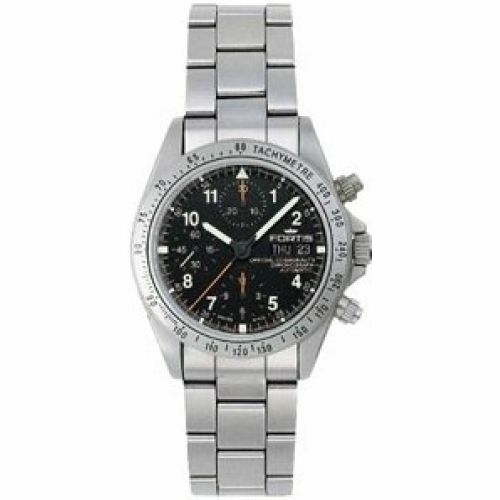 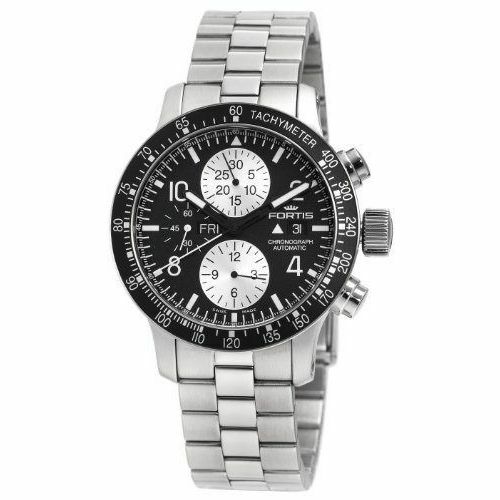 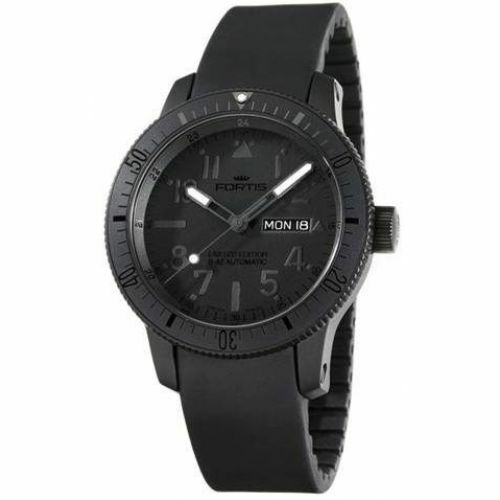 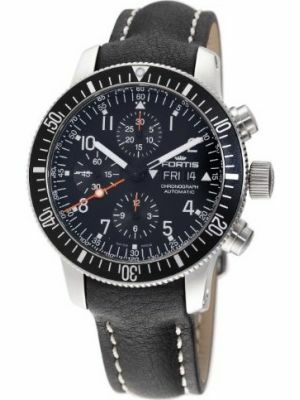 Their range consists of Swiss made high end mechanical mens automatic diver, pilots and cosmonaut watches. 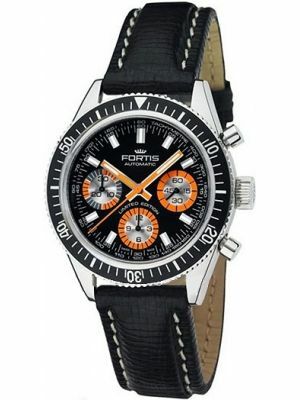 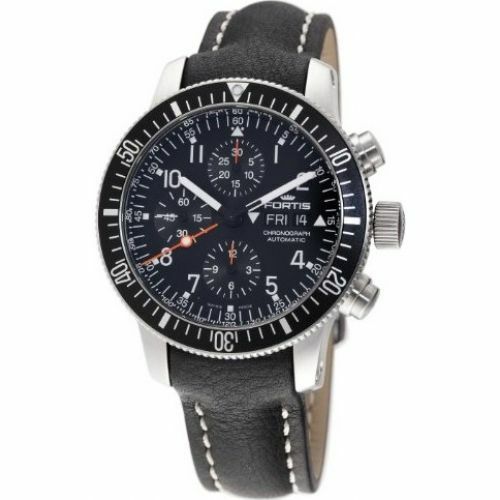 Fortis watches have many world firsts, their latest being an alarm automatic chronograph GMT watch with two separate power reserves. 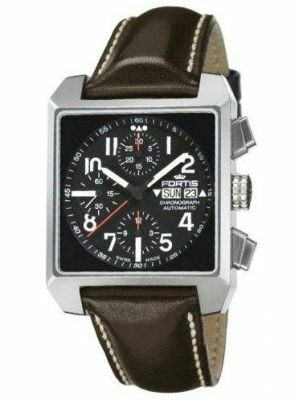 One power reserve for the movement; the second power reserve for the alarm.